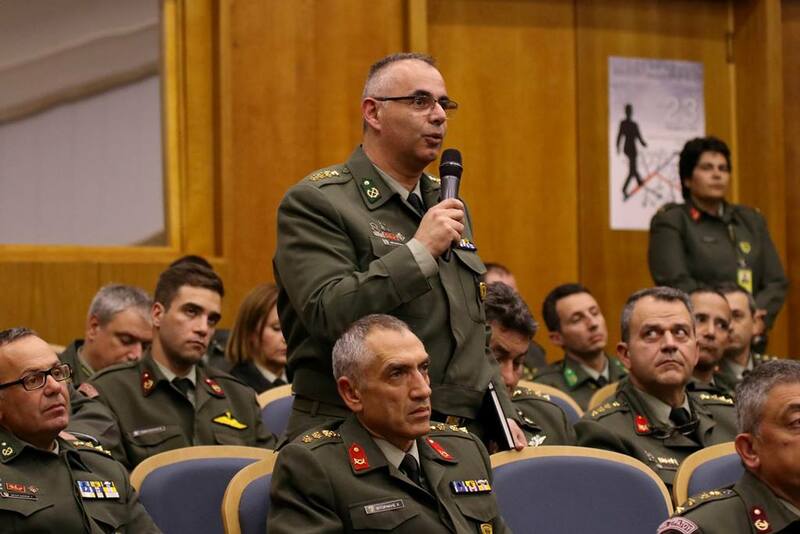 On Friday, 23 November 2018, an event was held at “PAPAGOU” Camp by the Hellenic Army General Staff regarding “Operational Planning”. 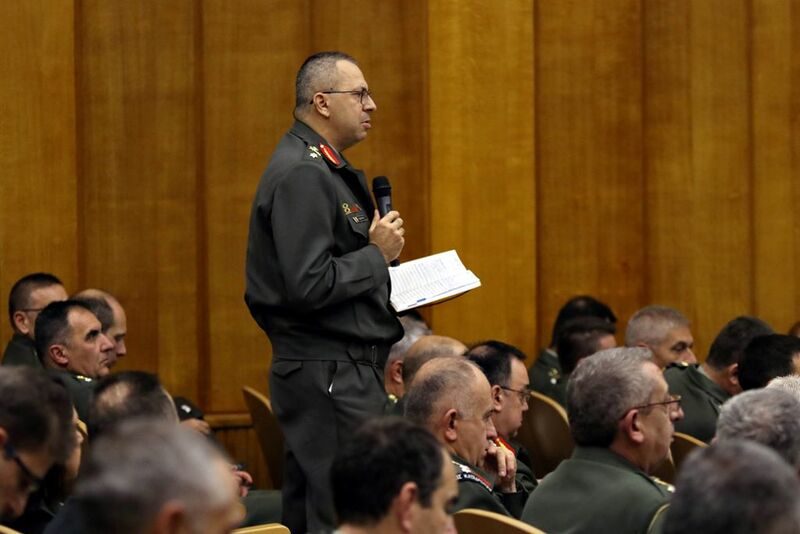 The meeting aimed at demonstrating the military way of planning, the knowledge of the methodology used in successful organizations-agencies other than the Army and the common approaches and “best practices” among them. 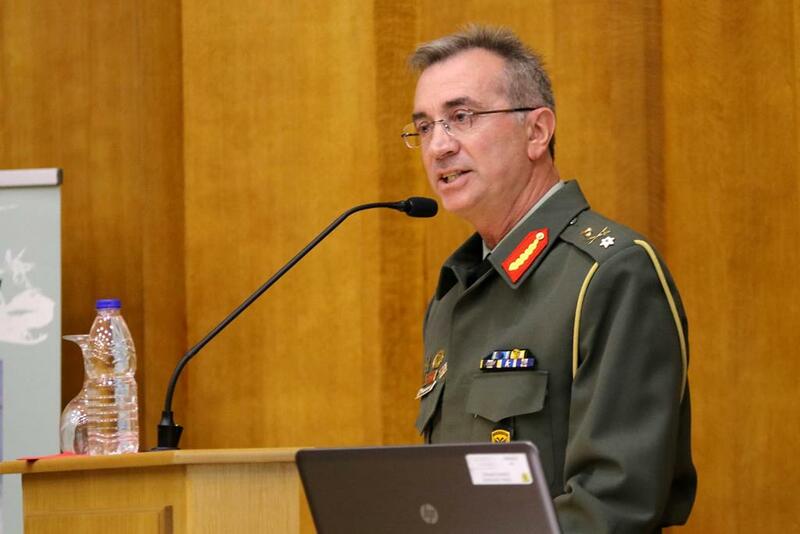 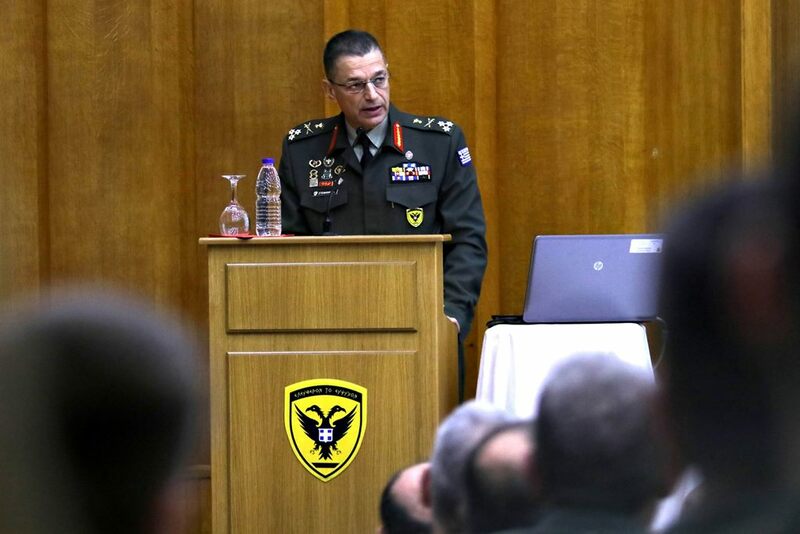 The Chief of Hellenic Army General Staff Lieutenant General Alkiviadis Stefanis announced the meeting’s proceedings. 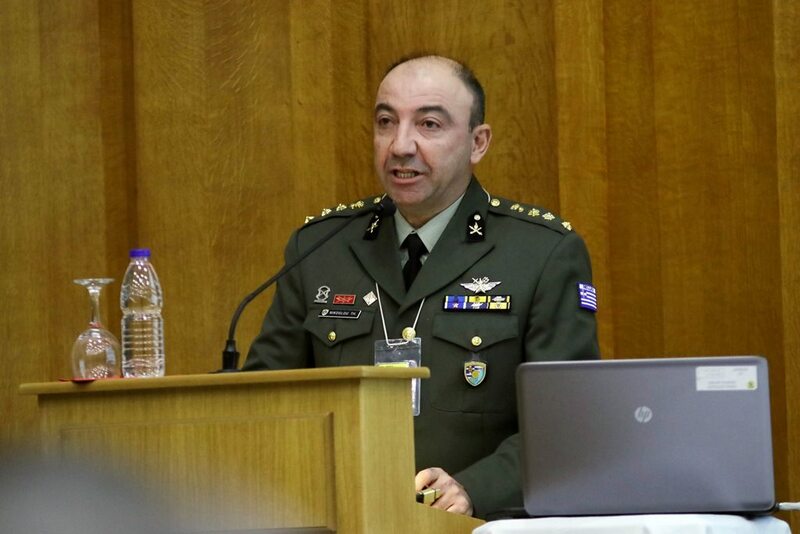 -“NRDC-GR HQ Transformation Operational Plan”, a speech delivered by Colonel (ARTY) Themistoklis Nikoglou, of NRDC-GR. 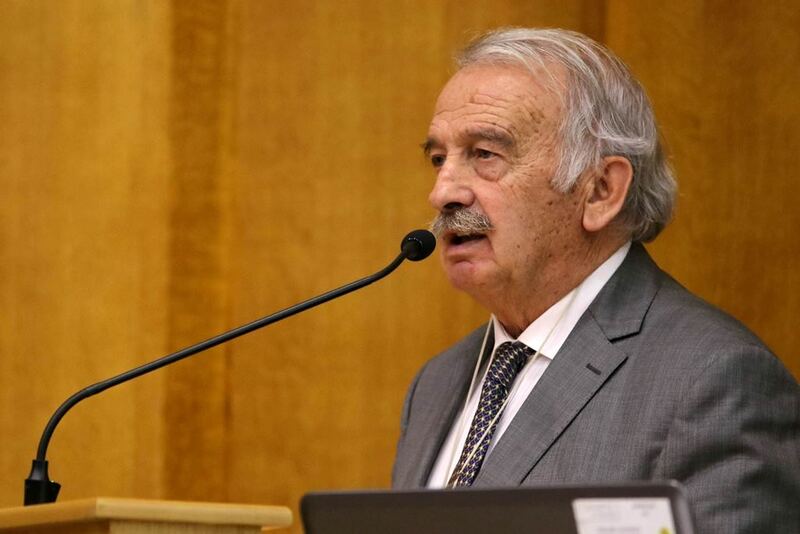 -“The Child’s Smile: A Vision that Turned Real”, a speech delivered by Mr. Constantinos Giannopoulos, Chairman of the Board of Directors of the respective organization. 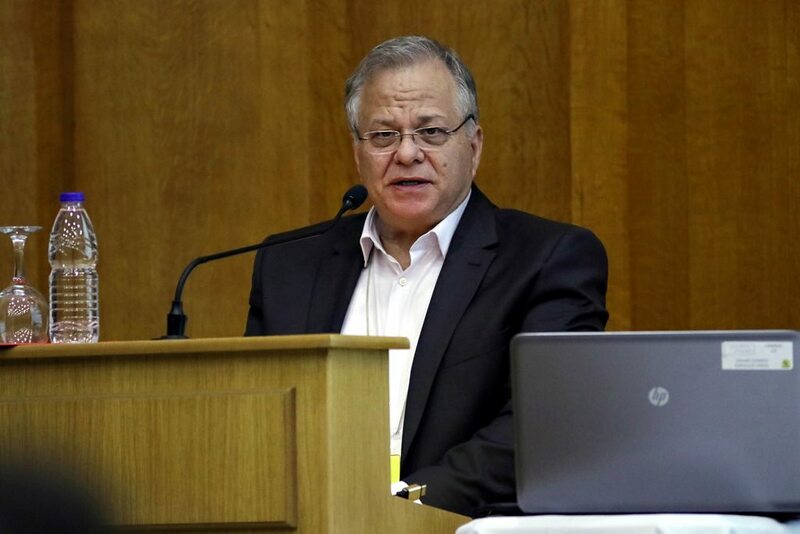 -“Planning and Implementation of a Research Institute’s Development Strategic Plan, through the Active Participation of All Employees”, a speech delivered by Dr. Evangelos Bekiaris, Director of Viable Mobility & Transport Networks Institute. 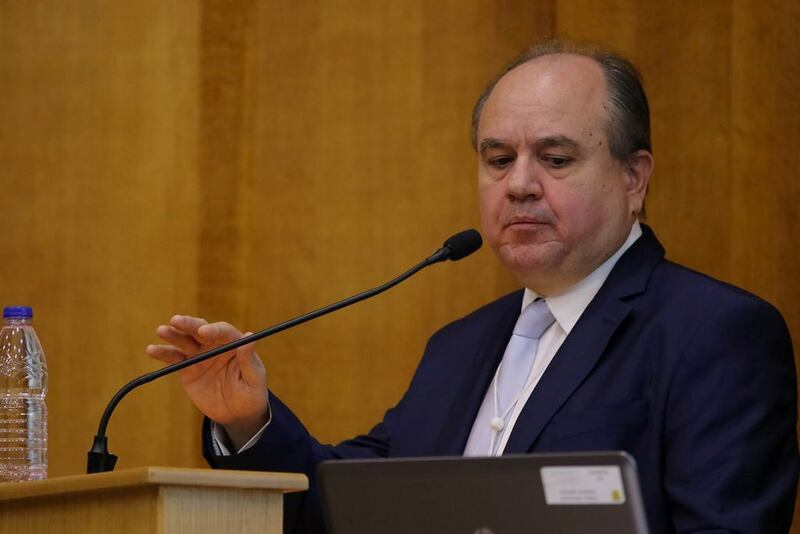 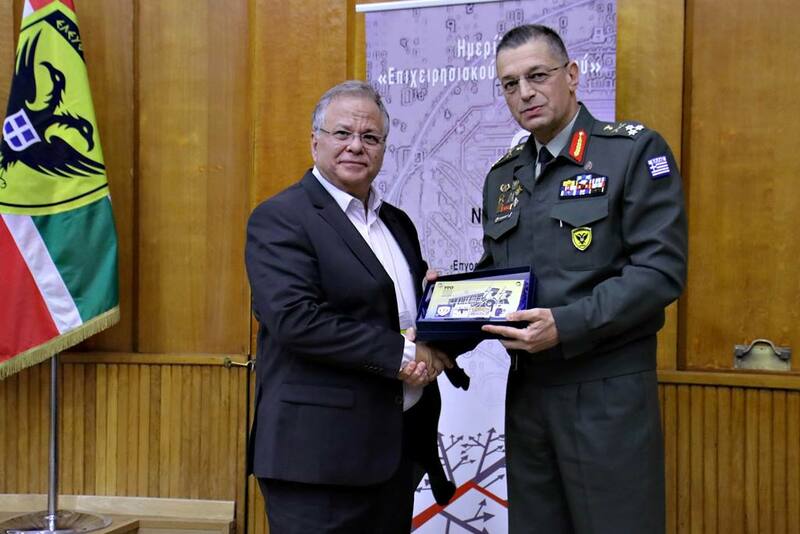 -“The Implementation of the Military Way of Management in the broader Public Sector”, a speech delivered by Brigadier General (retired) Dimitrios Stergiou-Kapsalis, Mayor of Penteli. 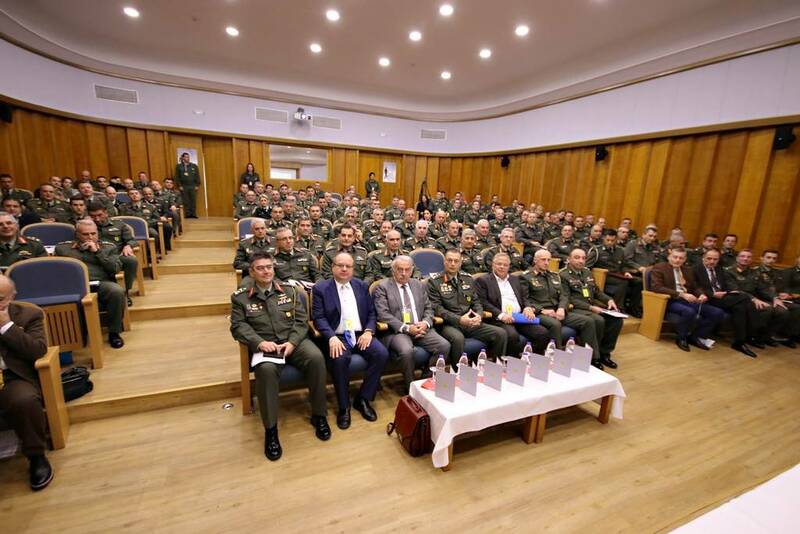 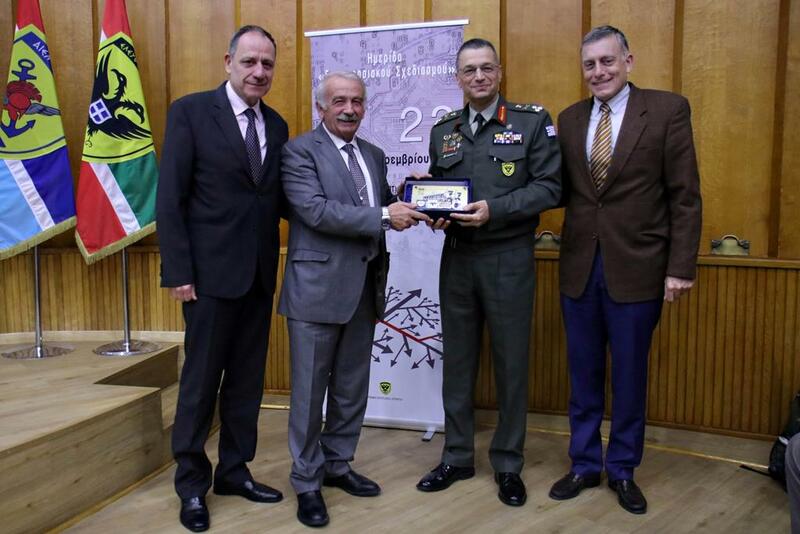 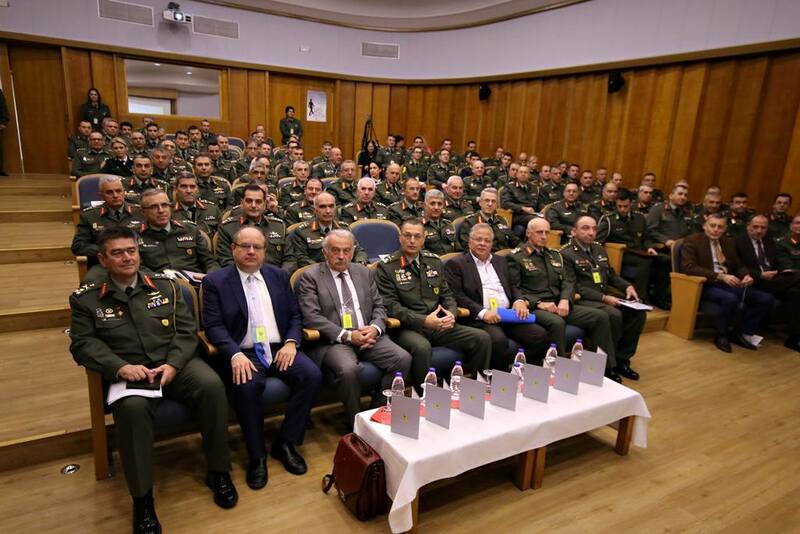 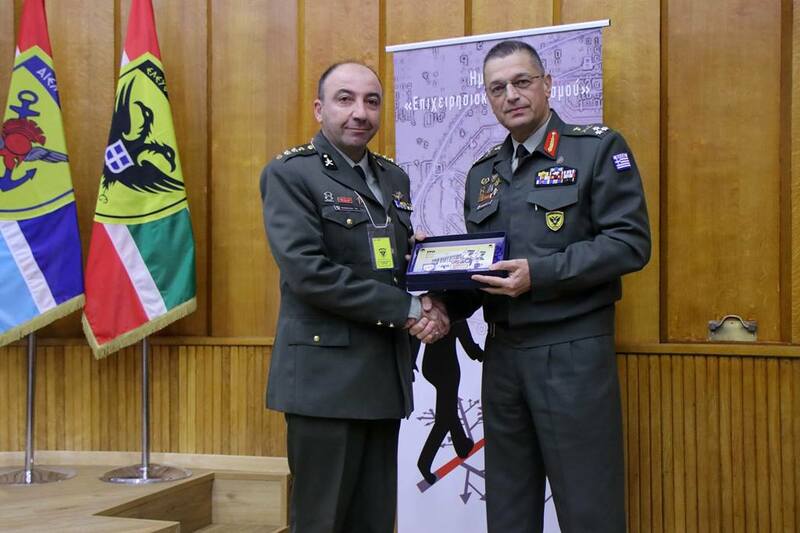 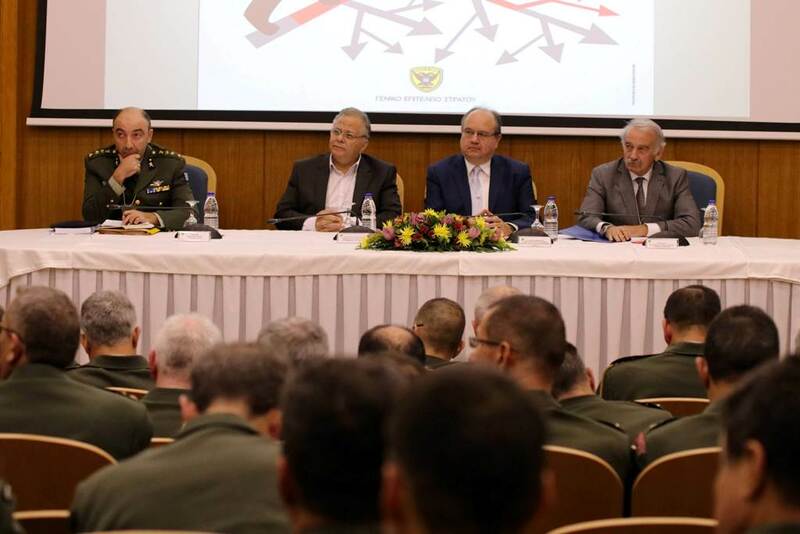 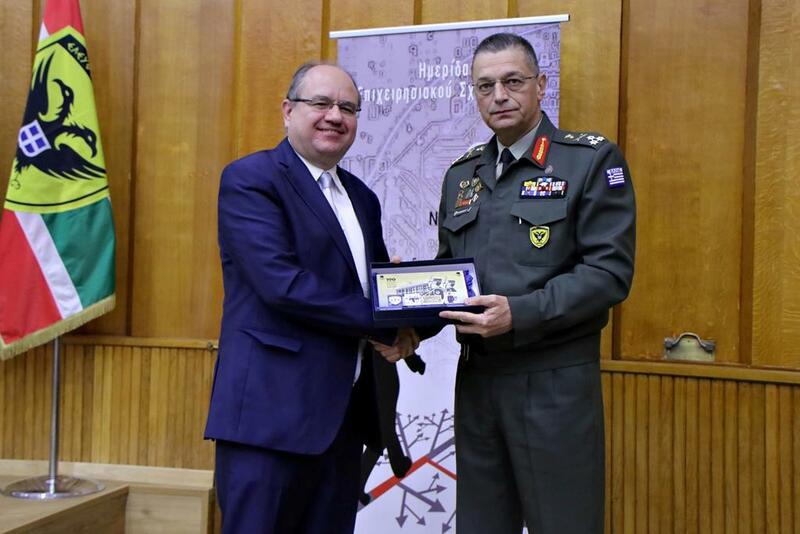 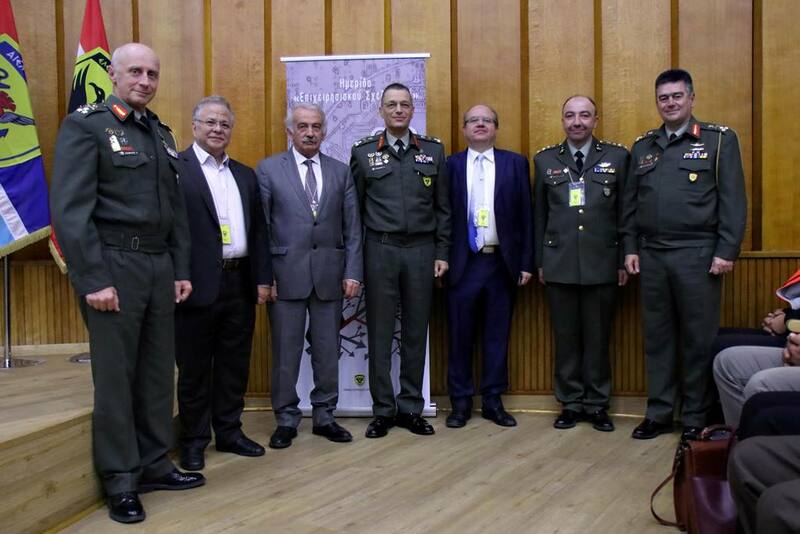 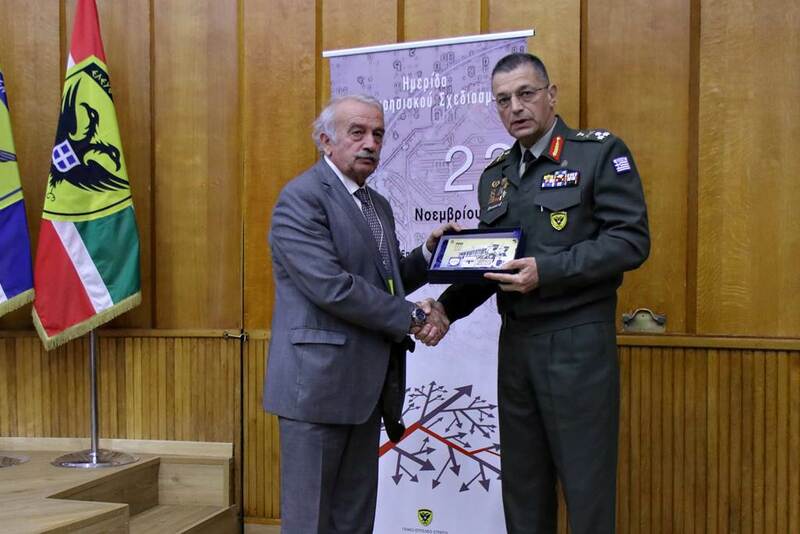 The event was held in the context of the Hellenic Army General Staff’s constant effort to invest in its manpower training, actually proving that our personnel constitutes “our most precious weapon system”.